AT&T Inc. (NYSE:T) has closed its previously reported acquisition deal of the Vyatta® network operating system and related resources of Brocade Communications Systems. The contract also comprised the hiring of many Brocade personnel. 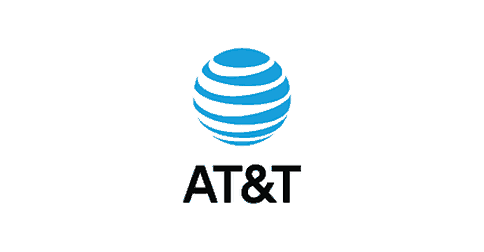 Chris Rice, the SVP of AT&T Labs, expressed that just as vital as the the Vyatta and other technology resources are the developers and other personnel joining company as part of the agreement. They have extensive experience and valuable skills that will drive and complement their current network transformation. The management is thrilled to have them on the board. The Brocade personnel joining AT&T are mostly based in the U.K. and California. Robert Bays, the former VP of software engineering at Brocade, stated that the Vyatta team has enjoyed a close working association with AT&T on its network transformation plan. They are thrilled to be able to continue to associated with AT&T to achieve on its objective. It should be noted Bays is also joining AT&T under the recent deal. John Medamana, the VP of Packet & Optical Networks, said that the Vyatta team extends expertise in distributed systems, network virtualization, software-defined services and routing technologies. These are treasured skills, which will help them evolve their service and network infrastructure. AT&T projects to software-control and virtualize 75% of its system by 2020. The company intends to achieve 55% by the close of 2017. A major part of that plan is recruiting employees and training present personnel in software-defined networking, data analytics, security and other new technologies. AT&T helps many people across the globe connect with major entertainment, mobile, high speed internet and business services. The company provide the country’s best data network and the top international coverage of any United States wireless provider. It is one of the world’s leading providers of pay TV. AT&T have TV consumers in the U.S. as well as in eleven Latin American nations.